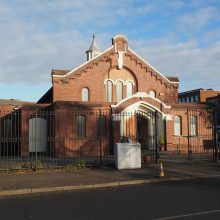 The Lighthouse Gospel Voices choir uses George Road Baptist church to meet at for practises. The choir was formed in November 2013 and currently has about 25 members. 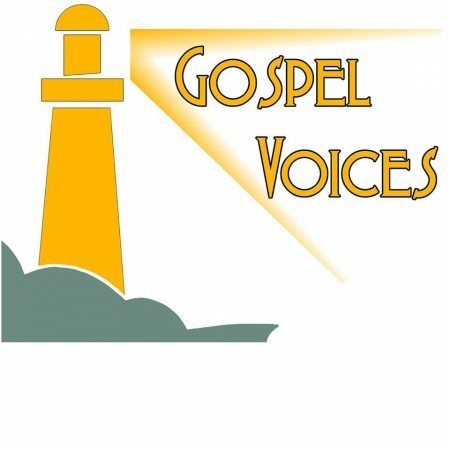 They welcome anyone who enjoys singing and wants to sing gospel.